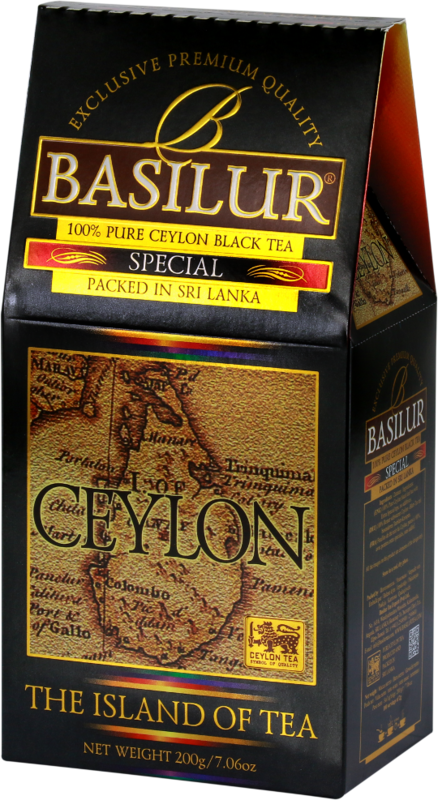 The tips - a sign of fine plucking, apparent in top grades of teas grown in lower elevations of Ceylon are a special feature in this fine blend of Special Tea. 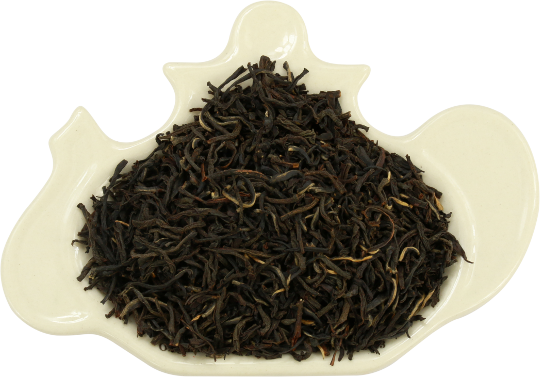 Two leaves and a bud are neatly rolled into long wiry tips that give a taste of honey liquor with a scented aroma and a fine, gentle, subtle taste. 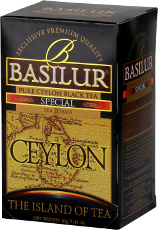 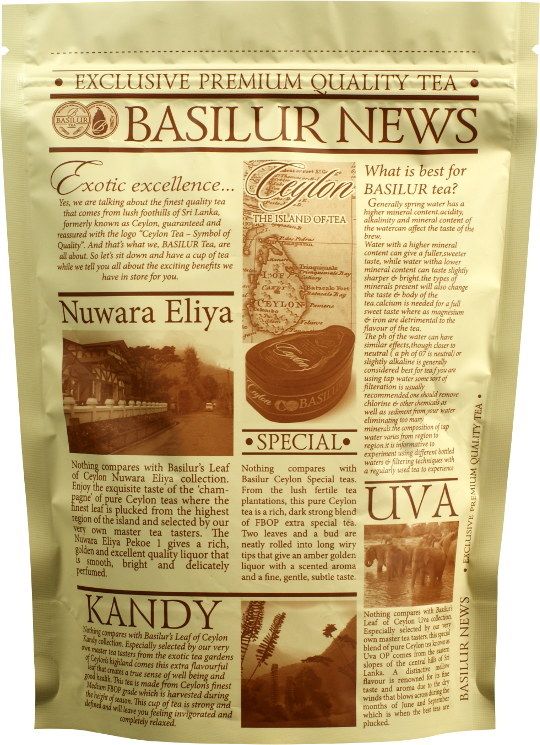 Ingredients: Pure Ceylon black, long leaf teas with tips from the lower elevations (low grown) of Ceylon.